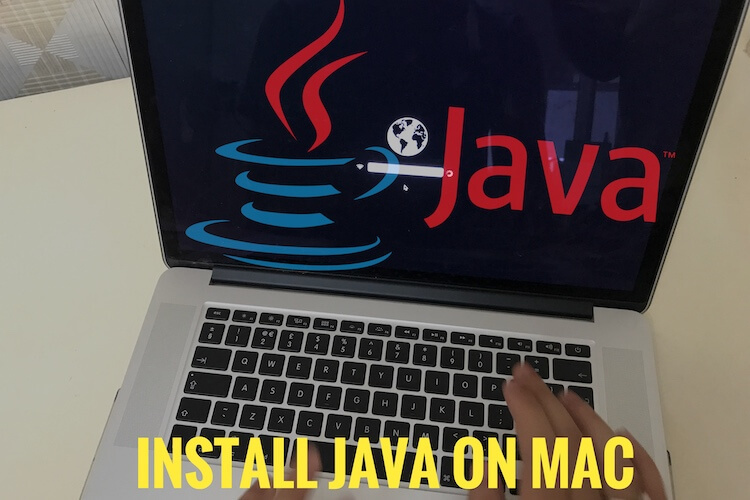 Without iTunes or Third-Party software take all backup iPhone contacts on Mac running on macOS Sierra, EI Capitan or Yosemite. 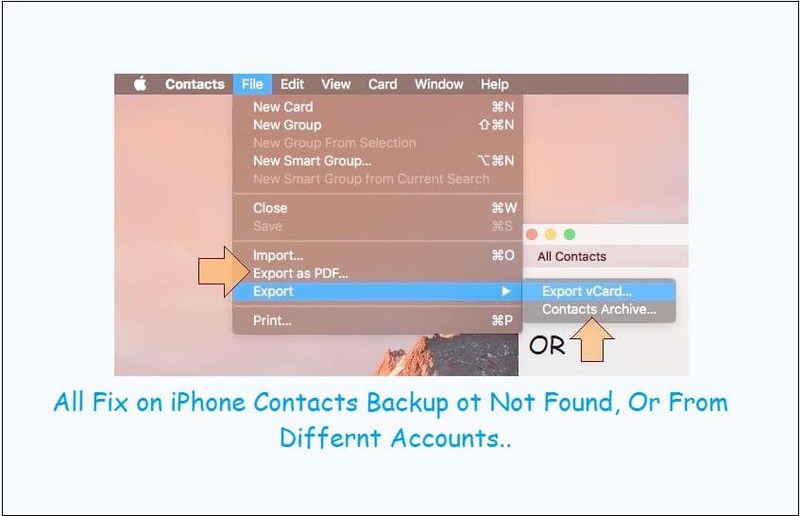 You want only take iPhone contacts, before updates, Reset or Erase iPhone, install new Beta or Developer iOS version, Downgrade to old iOS version, Restore old backup. 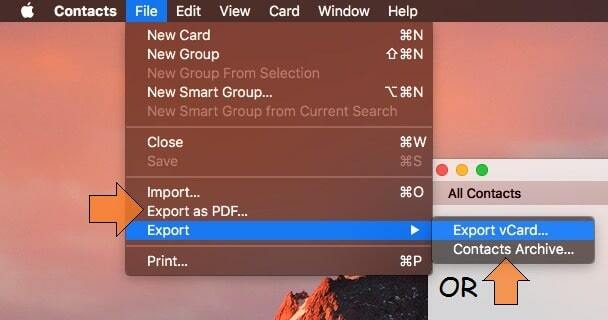 For all the cases I would like to recommended export contacts to your Mac or External Drive. 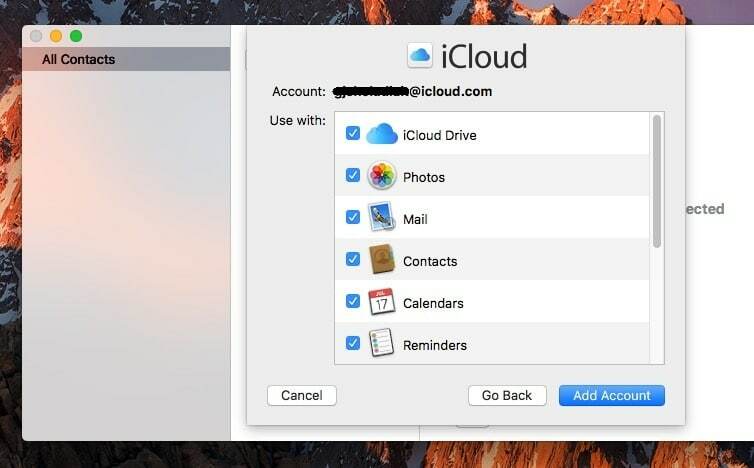 Tips also works if you failed from export iCloud contacts from web browser, Good alternate option typically works for all Mac system and OS. Pre Requisite: Same Apple ID and Password for access Contacts on Mac. If you forgot password reset apple ID password. 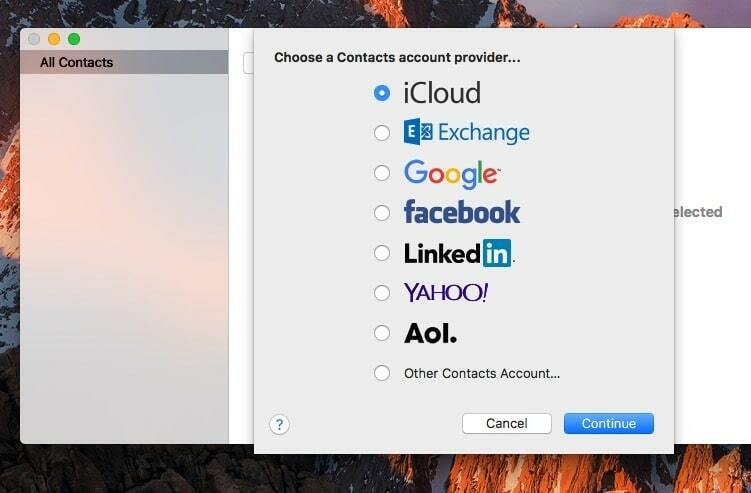 Contacts app on Mac works universal for all account, able to fetch contacts from different contact Account providers (iCloud, Google Gmail, Facebook, Linked In, Yahoo, Aol, Microsoft Exchange and Other Top level hosting accounts). First check your iPhone signed apple ID. At least choose Contacts option, Otherwise keep selected all > Add Account button. Now Wait for fetch and sync process time. Export it see in step 3. Note: PDF file not restorable to import contacts, it’s useful for print on paper or keep soft copy. vCard is supported to other third-party app or iCloud.com contacts app. Select (Command + A) App contacts and Right lick on in and Remove. 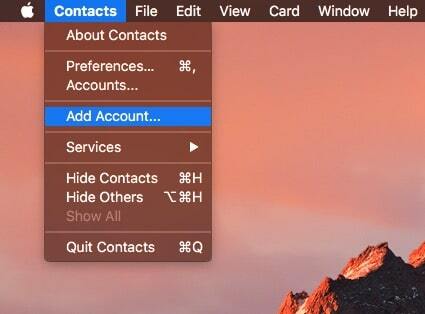 Hope you understand the features of Mac contact app, also way to take backup iPhone contacts on Mac using contacts app.